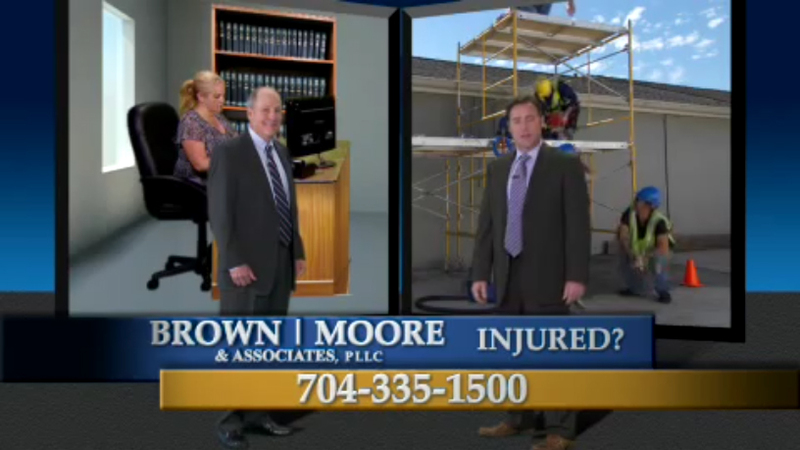 Moore: Injured working inside or out, call us to help with your workers comp claim. Moore: The workers comp advice is free. Singer: The good guys are the way to go 335-1500.